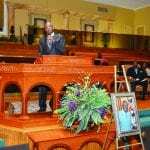 Home Memphis Community and Beyond Mourns Rev. Dr. Dwight Montgomery 4.Dr. ChaRles Steele Jr. National ,International President- SCLC, CEO. 4.Dr. 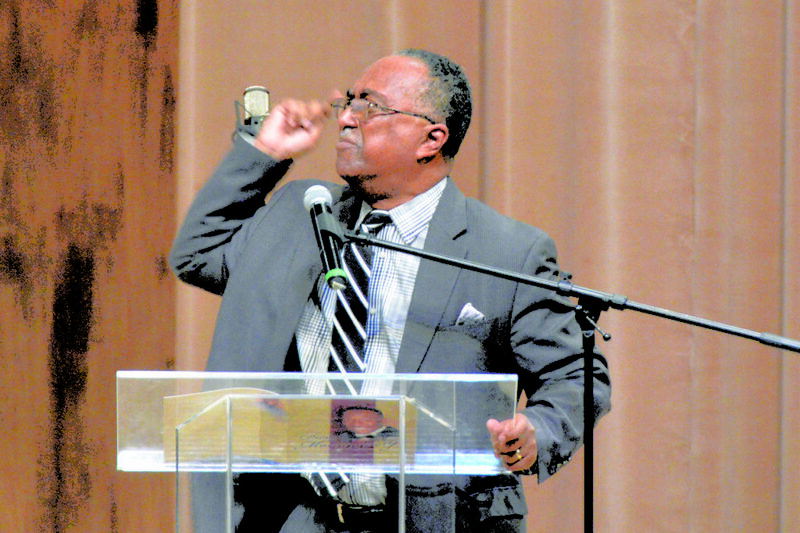 ChaRles Steele Jr. National ,International President- SCLC, CEO.